The Reign look to finally get over the finish line and win a NWSL Championship. A new city, a new stadium and additional ownership were all a part of Reign FC's offseason activity as well as new signings for their roster. 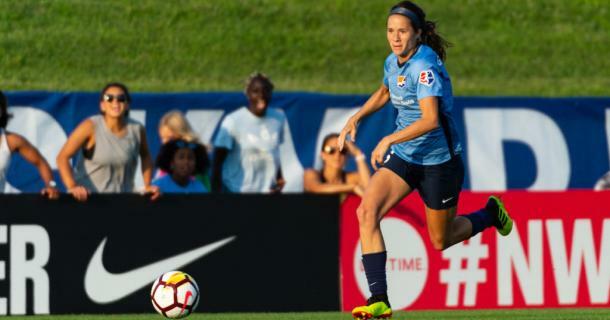 This new lease of life will hopefully, in the fans' eyes, give the Reign to that elusive NWSL Championship after falling short on three previous occasions in the National Women's Soccer League. Reign FC announced in January that they would no longer be known as Seattle Reign FC and that they were also moving out of the city of Seattle and heading to Tacoma for the foreseeable future. Memorial Stadium had been home to the Reign for five seasons but an inability to gain enough permission to renovate the stadium left the team with no choice but to seek an alternative home. The city of Tacoma decided to welcome them with open arms and the Pacific North West side will now play their home games at Cheney Stadium. The move, by all accounts, is a great move for the Reign who look to not only get better on the field but also off it. 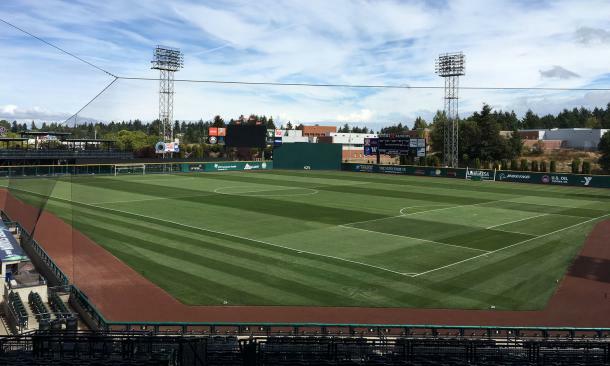 Owner Bill Predmore has now more financial help with the new minority owners that came in this year and with Tacoma looking to make Cheney Stadium a soccer-specific stadium in the near future, the Reign look to be trending upward outside of the field. If they can get Tacoma to rally behind them, the potential for the Reign to become an even more prestigious team in the NWSL is there for all to see. With Lydia Williams, Steph Catley, Celia Jiménez Delgado, Theresa Nielsen, Elise Kellond-Knight, Rumi Utusgi, Megan Rapinoe, Jodi Taylor and potentially Allie Long all set to miss most of the summer due to participation in the 2019 FIFA Women's World Cup, the Reign looked to sign players who could fill that gap until those players return. Head coach Vladko Andonovski brought in Taylor Smith, Morgan Proffitt, Shea Groom and Darian Jenkins to make up for the absence of the national team players. All of these signings bar Taylor Smith will be available to start from the first whistle and by bringing in players of that caliber, Andonovski has shown shrewd tactical knowledge to keep his team in the playoff hunt this season. 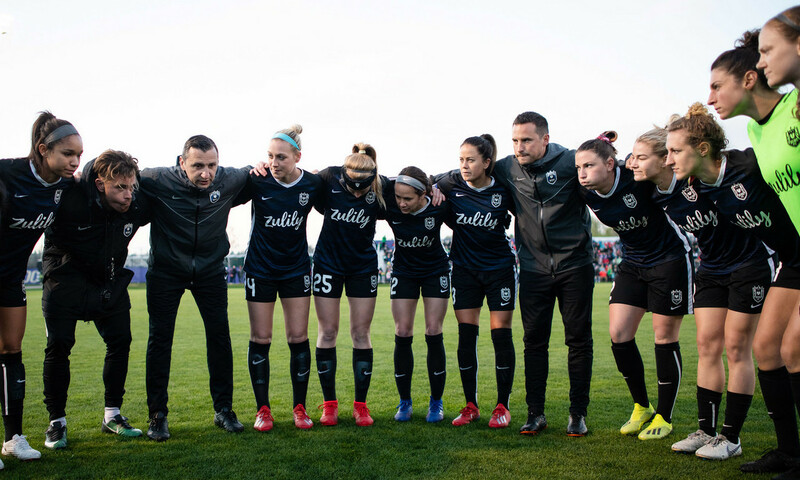 The Reign have been in and around the playoffs since their second season in the league and if all goes according to plan for Andonovksi, once the likes of Rapinoe return, they will help boost the Reign not only to the playoffs but to quiet possibly, a NWSL Championship. Goalkeepers: Michelle Betos, Lydia Williams. Defenders: Lauren Barnes, Steph Catley, Celia Jiménez Delgado, Kristen McNabb, Theresa Nielsen, Megan Oyster, Taylor Smith, Christen Westphal. Midfielders: Morgan Andrews, Jess Fishlock, Elise Kellond-Knight, Allie Long, Morgan Proffitt, Rumi Utsugi, Beverly Yanez. Forwards: Shea Groom, Darian Jenkins, Jaycie Johnson, Megan Rapinoe, Jasmyne Spencer, Jodi Taylor.